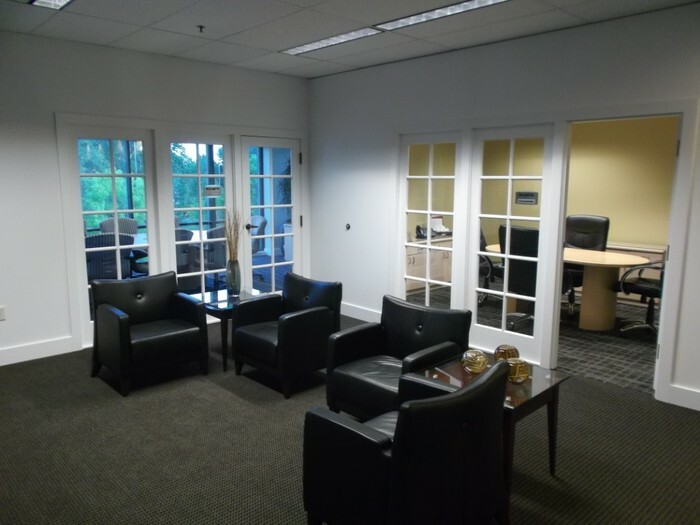 This Regus office is located in the beautiful Sellwood neighborhood, right on the Willamette River with Oaks Bottom Wildlife Refuge at our doorstep. As a Regus office member, here are some of the great amenities you will enjoy! 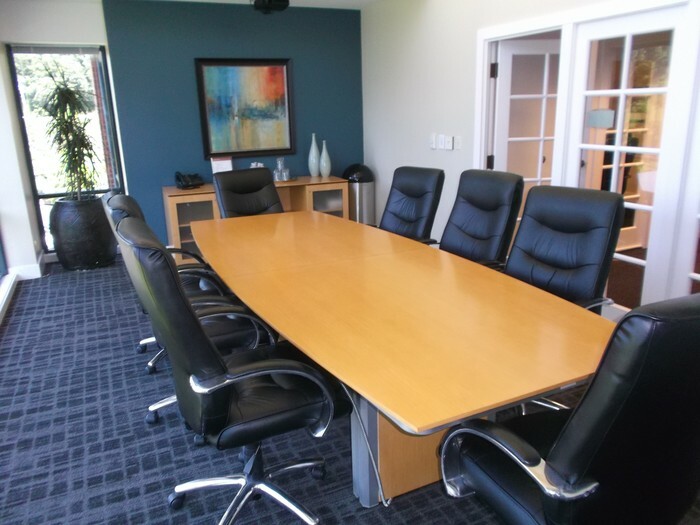 Call Tami today at 503-593-0832 to schedule a tour; you'll be glad you did! CALL TAMI TODAY AT 503-593-0832 FOR A TOUR.